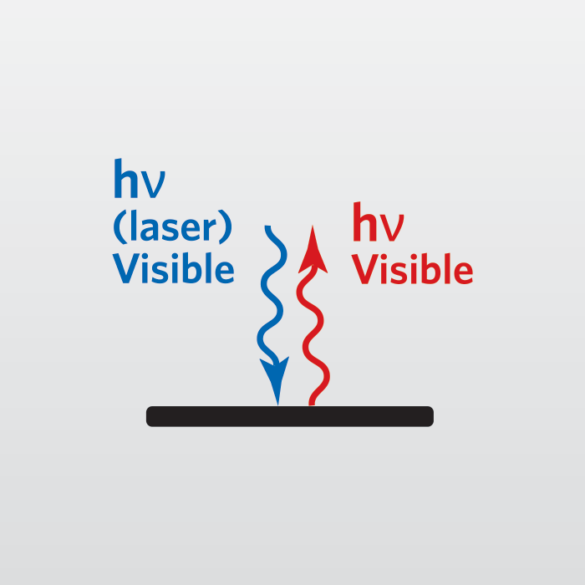 Raman Spectroscopy (Raman Analysis) enables the determination of chemical structure and the identification of compounds using vibrational spectroscopy. Raman has better spatial resolution than FTIR and enables the analysis of smaller dimensions, down to the 1µm range. EAG offers our customers Raman services to analyze defects, particles and contaminants, identify materials in small areas, and to measure stress. The resulting data helps our clients resolve problems quickly, reduce cycle times, and improve production processes. We believe that no competing lab can match the skill set and experience of our staff. Plus, you can count on fast turnaround times, accurate data, and person-to-person service, ensuring you understand the information that you receive.